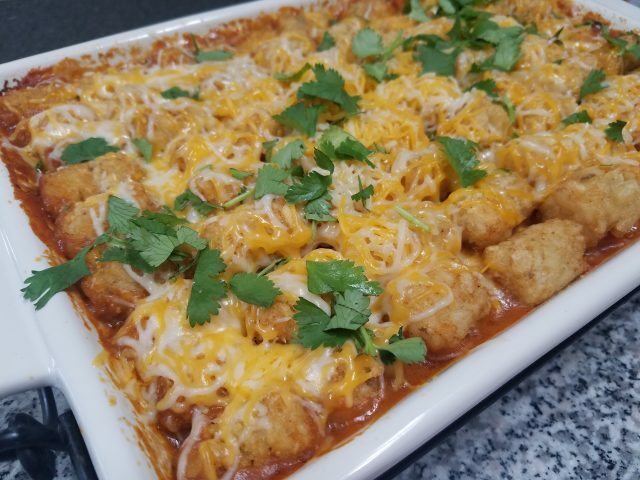 Most kids love tater tots and since I have been trying to make healthier meals for my family, I decided that if I piled tater tots on top of a casserole that had certain foods that my kids normally shrug their shoulders about, that they would end up loving it. For the most part, I was right. 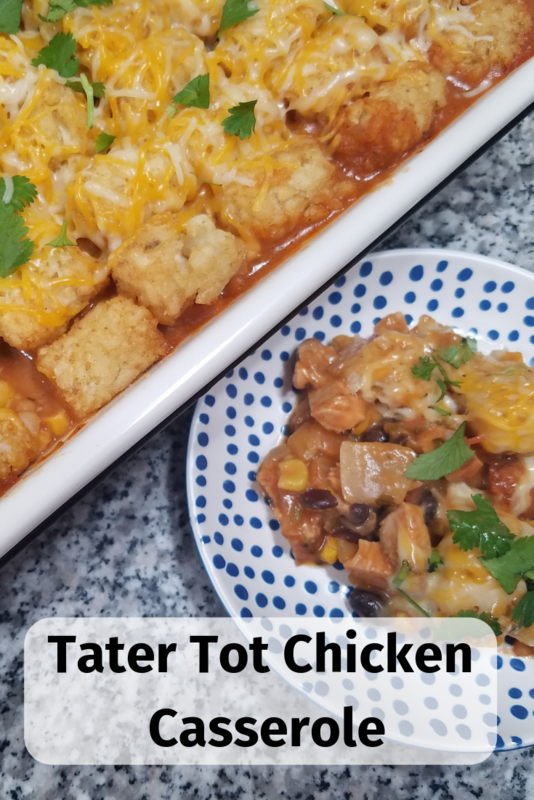 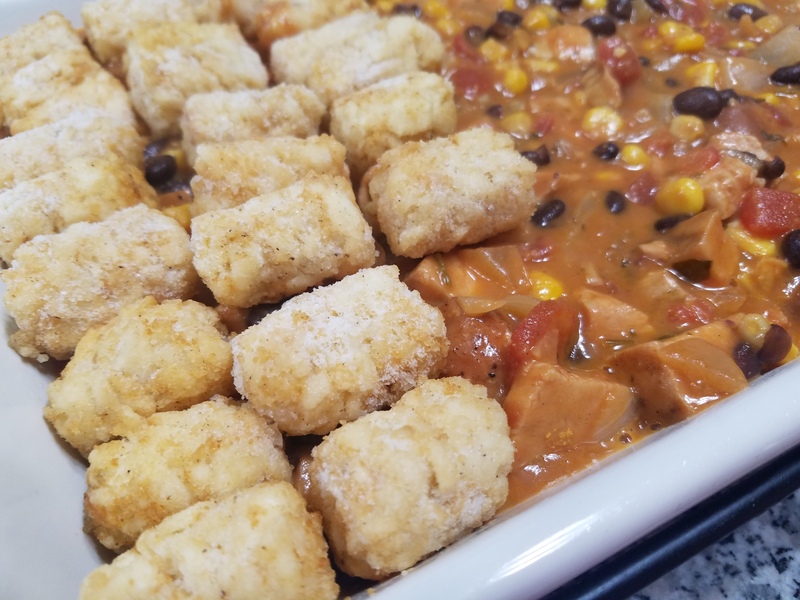 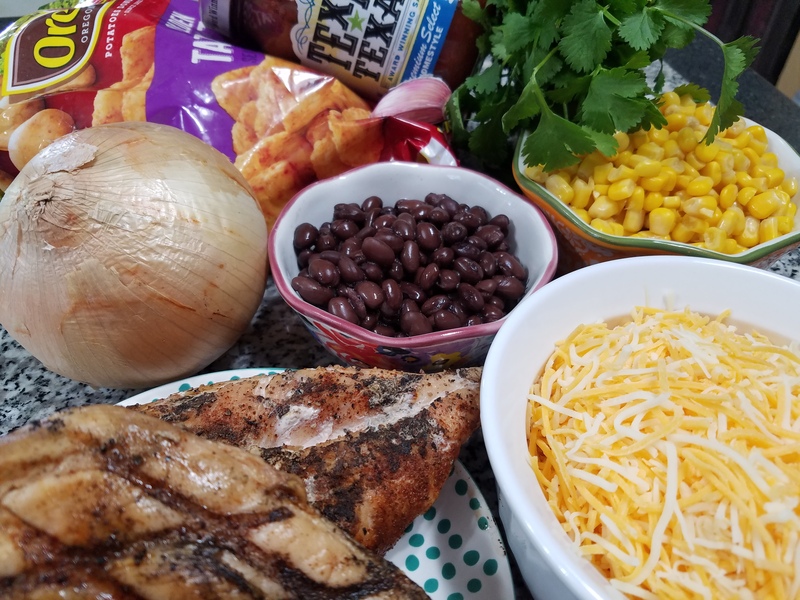 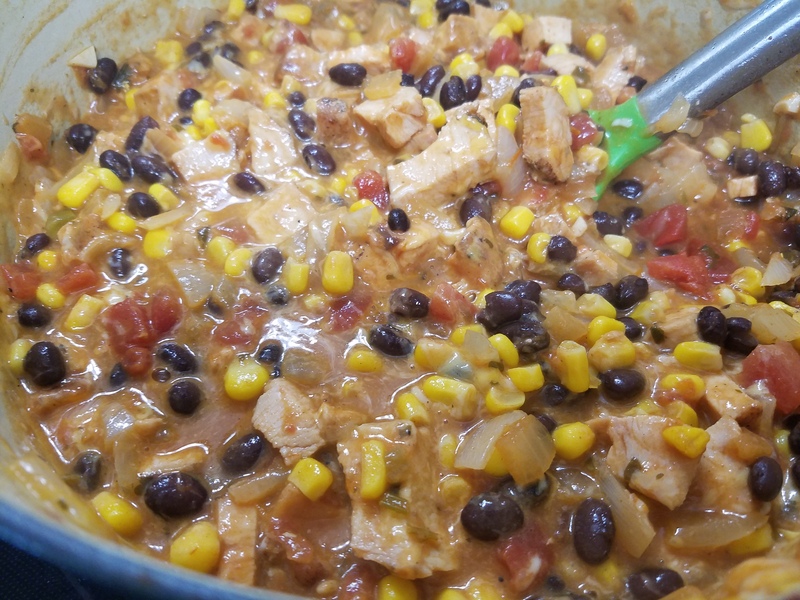 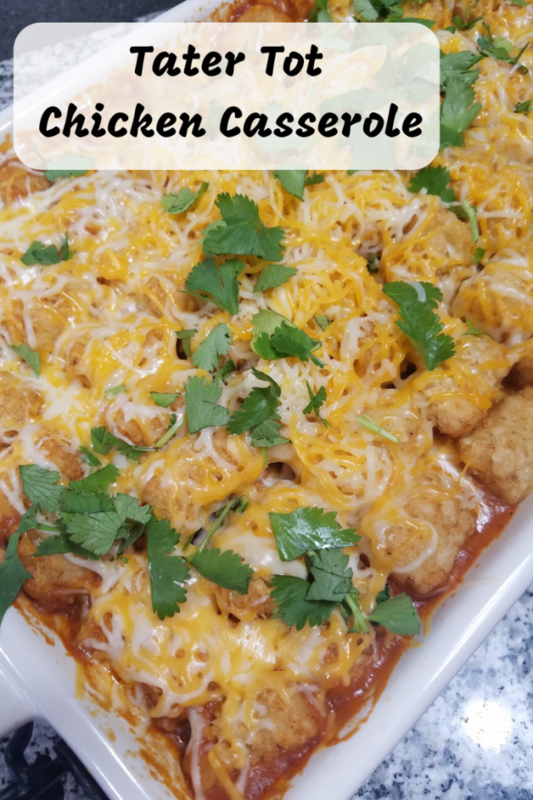 Tater Tot Chicken Casserole is a great recipe that will encourage kids to eat what they love along with foods that their bodies need. Tater Tot Chicken Casserole is easy to make and uses simple ingredients.